The apps are becoming easier to use and help with the application of Artificial Intelligence(AI). A bot is an AI powered person which has the ability to chat with you over a platform like Facebook Messenger. There are lot many advancements to today’s bots, unlike the chatbots from the older times, which could reply only in a less coherent fashion. We also see the use of less sophisticated Twitter bots, that respond to the tweets, often in a hilarious manner. Today, we see the advent of more and more bots, with advanced features. There are a whole gamut of work that is possible through these advanced bots. The bots are programmed in such a way that they understand the question and answers them, accordingly. The searching experience becomes lot more easier with a bot, rather than hopping from one chatbot to another, while asking for a job done. The market for mobile app development changes very rapidly. The bots act as replacement of the simple apps, in fact they replace multiple apps and because they are cloud based, they do not obstruct the phone memory. Bots are simply automated programs which are capable of operating with or without apps. 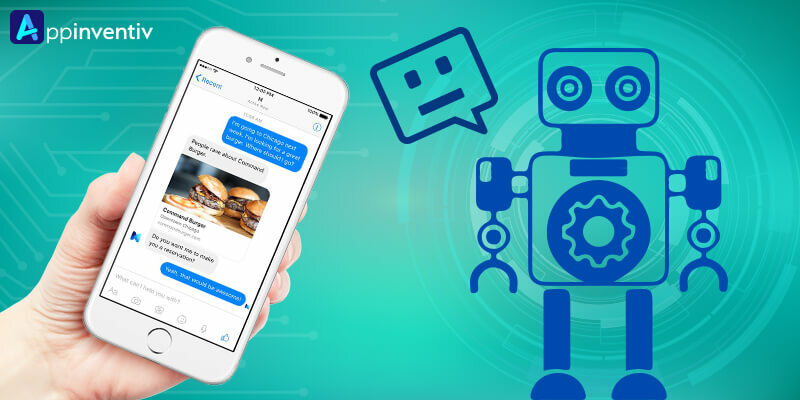 A chatbot development company aims at developing a bot around a single function, that is chat- a simulated conversation. Machine learning is used by the chatbots. Furthermore, the bot has the ability to automatically update and also provides an instantaneous access to your smartphone. The usage of Natural Language Processing Tools , a part of Artificial Intelligence and thus have the ability to mimic natural human conversation. The bots are easy to be used. The moment you open up a messenger and ask a question, the bot will simply answer you back on your query. The development of the bots is also lot many easier and cheaper than that of the apps. The bots run irrespective of the platform. Humans love to communicate verbally and the bots makes this task awfully easier. 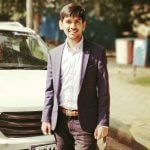 The moment an issue is mentioned by the customers, the updates and the corrections are made, on an instantaneous basis, as the updates of the bots is much faster than that of the apps. There are bots that recommend other bots. It is relatively easy to build up on the users of a bot. How to the Bots help the entrepreneurs? Bazillion Beings are one such app that are amalgamation of multiple APIs, offering specific services. Messaging apps are quietly becoming the most used apps that reside on the phones of the users. More and more bots will be required as we see the progress in the messaging app market. We have seen Facebook and WeChat in driving purchases, but we have also heard about Bazillion Beings, shaping the future in an altogether different way. The bots are developed from open source services and the API codes and the result is the formation of whole new services, as desired by the users of the bots. Microsoft is letting the developers to build bots for Skype. Moreover, we see the use of ghost bots from app development companies that are capable of responding back with a text message, in order to end a conversation, with an automatic reply or a just an emoji. There are other instances of Facebook Messenger apps, that works on simulation techniques and facial-tracking and helps the user to find and purchase a suitable beauty product. Appinventiv is an app development company, which specializes in the areas of chatbot development. If you have any unique ideas, please feel free to share with us at info@appinventiv.com.